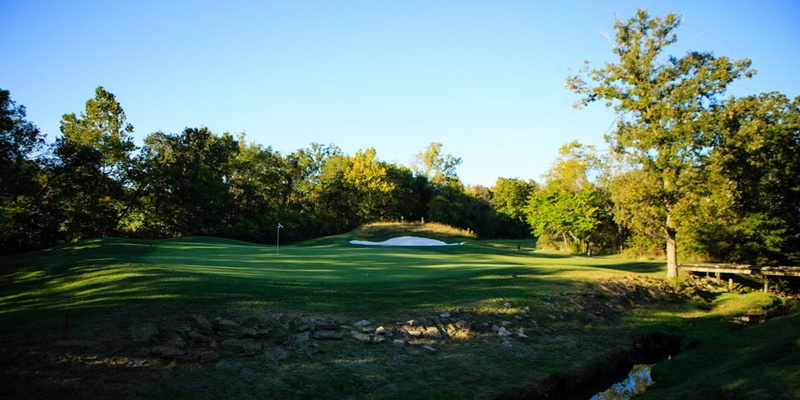 Sycamore Ridge has earned its reputation as the Kansas City area's premier public golf course with its stunning combination of bent grass and 18 holes of exciting and exacting play. From its gently rolling front nine to the elevated, wooded hills of its back nine, Sycamore Ridge has golfers coming back again and again. Destined to become the tourism destination for golfers throughout the region, Sycamore Ridge Golf Course never fails to please. Please call 913-592-5292 for current rates. Call 913-592-5292 for rates and tee times. Contact Sycamore Ridge Golf Course at Spring Hill at 913-592-5292 for more information and details on holding a golf outing at the course. Contact Sycamore Ridge Golf Course at Spring Hill at 913-592-5292. Contact Sycamore Ridge Golf Course at Spring Hill at 913-592-5292 for onsite or nearby dining options. This profile was last updated on 03/06/2014 and has been viewed 10,266 times.